On this date in 1830, Emily Dickinson was born. Her poetry is unconventional for the nineteenth century in which she wrote. Her poems deal with themes of life, death, love, nature, time, and eternity. Our audiobooks contain over 250 of her poems. 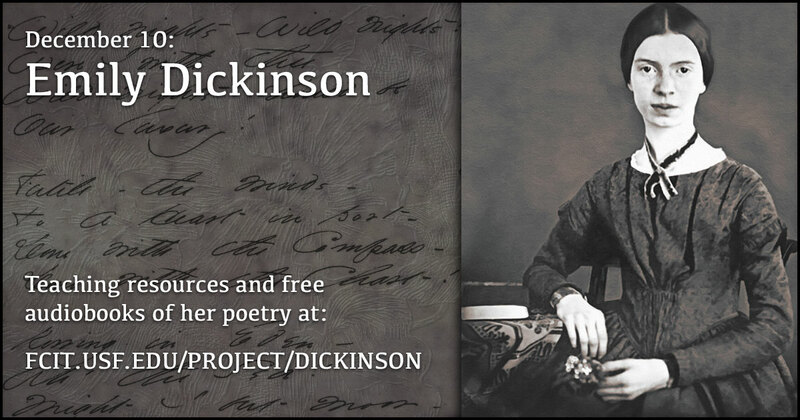 Use this banner on social media to commemorate the birthday of Emily Dickinson. 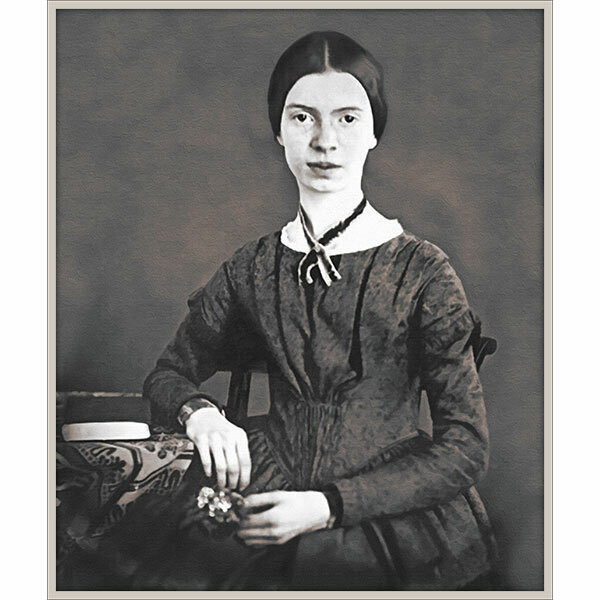 Our illustration of Emily Dickinson is based on an historic photograph of the poet from about 1848. 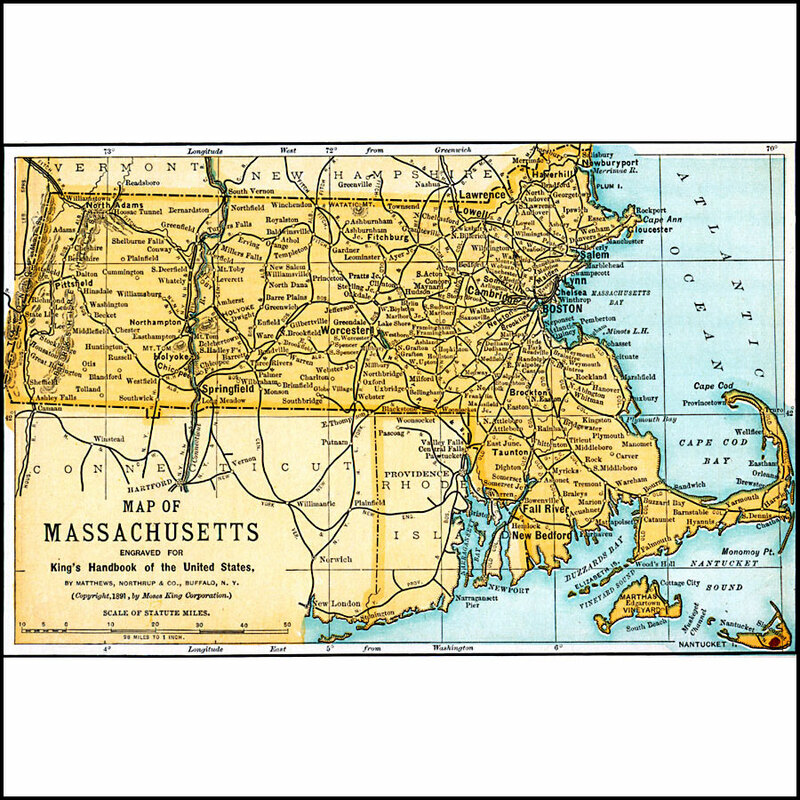 Map of Massachusetts from the Maps ETC website. Dickinson lived in Amherst, a town just west of the center of the state. 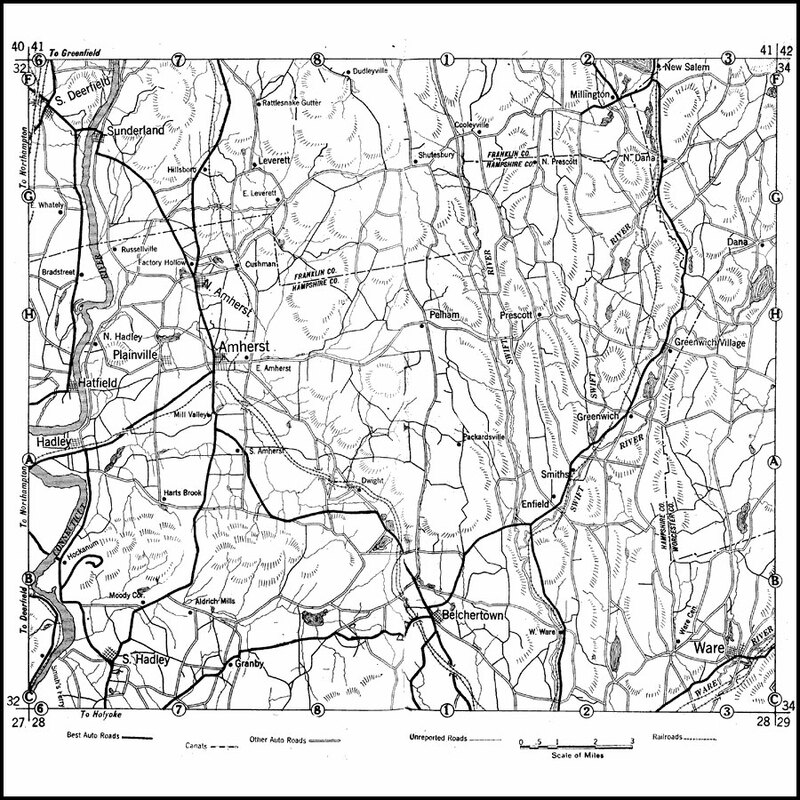 She attended school briefly in Holyoke, shown just to the south of Amherst. Dickinson rarely left Amherst, where she was born and died. Map showing the vicinity of Amherst from the Maps ETC website. During her lifetime, Dickinson “was known more widely as a gardener, perhaps, than as a poet” according to Judith Farr. She and her sister tended the garden. Dickinson would often send friends flowers with poems attached. 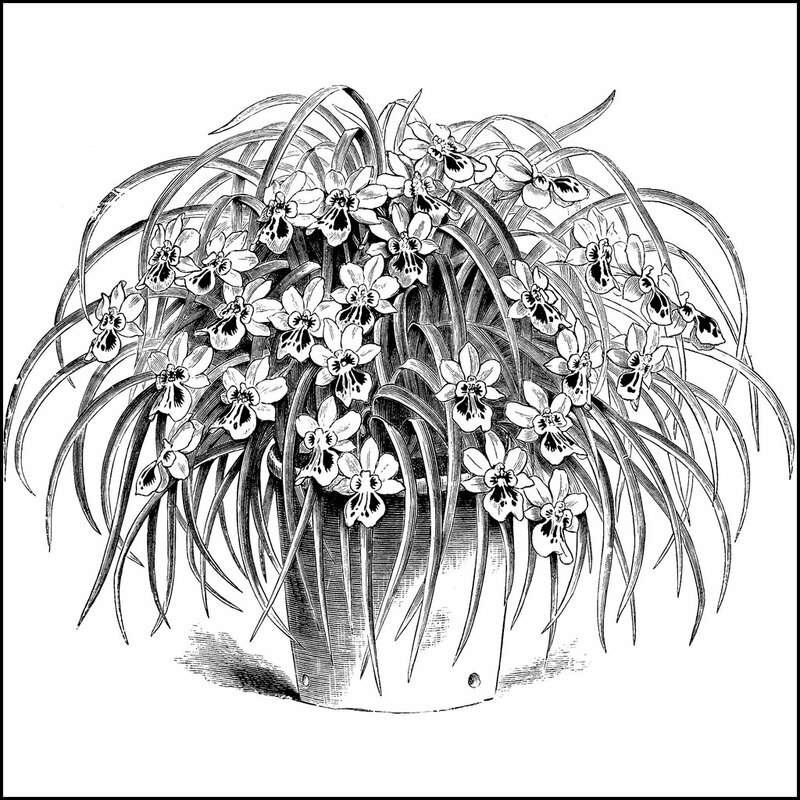 Enjoy nearly 5,000 flower and shrub illustrations from the ClipArt ETC website. 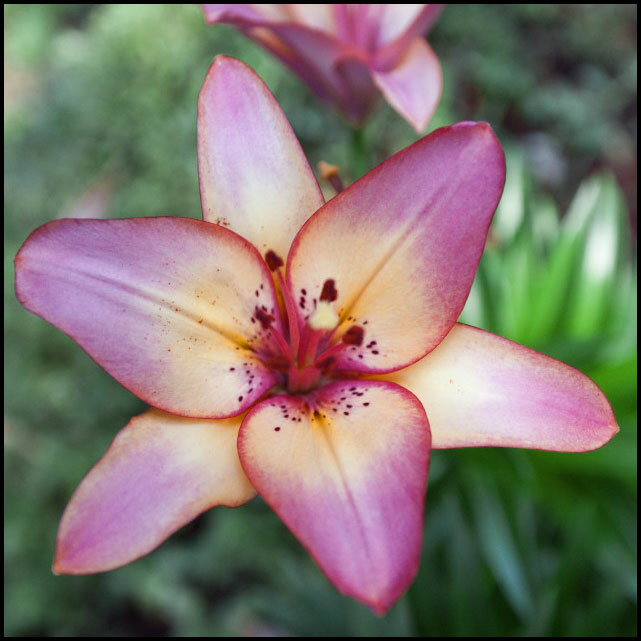 Enjoy photos of thousands of flowers including many Emily raised in her own garden such as orchids, roses, and lilies. 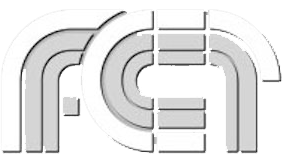 All photos from the ClipPix ETC website. 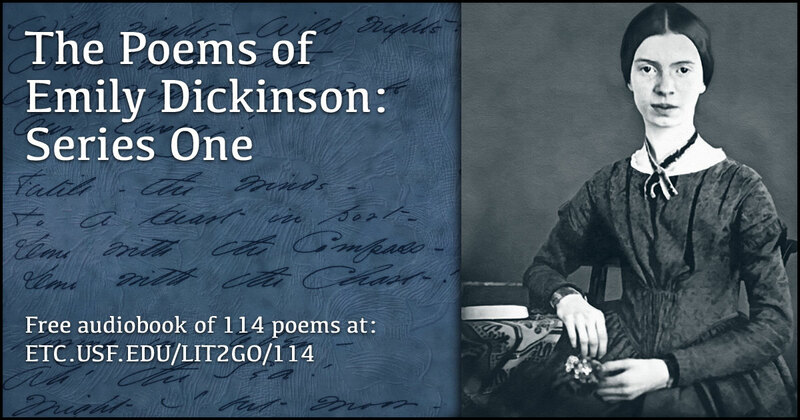 Audiobook of 114 of Emily Dickinson’s poems from the Lit2Go website. Audiobook of 154 poems by Emily Dickinson from the Lit2Go website.